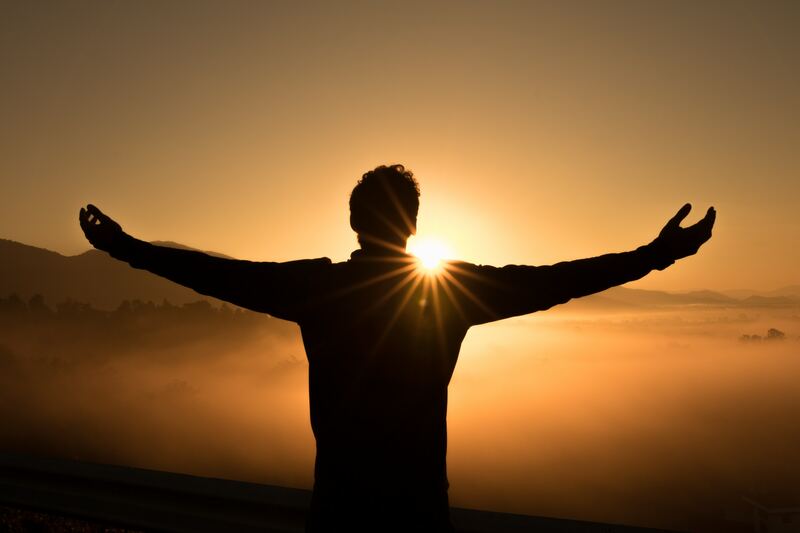 We know trust You, Abba Father, even when life gets hard. Thank You that You promise to never abandon all who seek You. 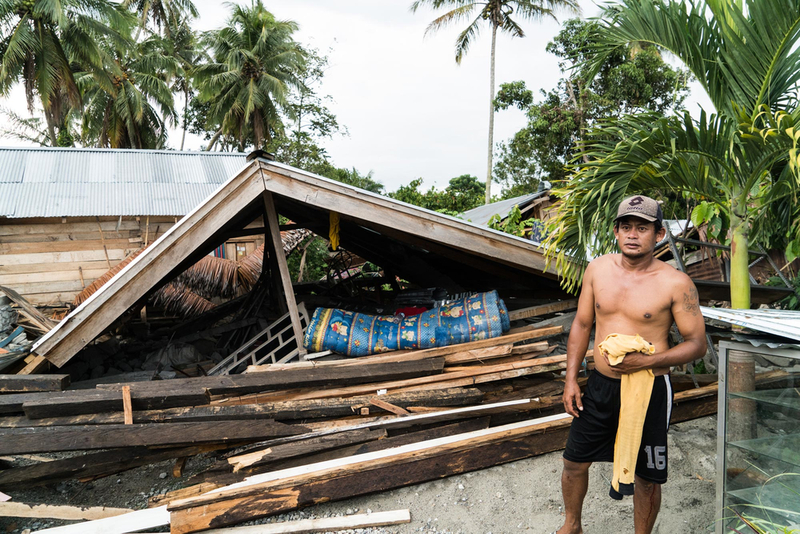 Continue to pray for the disaster relief effort in Sulawesi, Indonesia, and for those affected by the earthquake and tsunami. 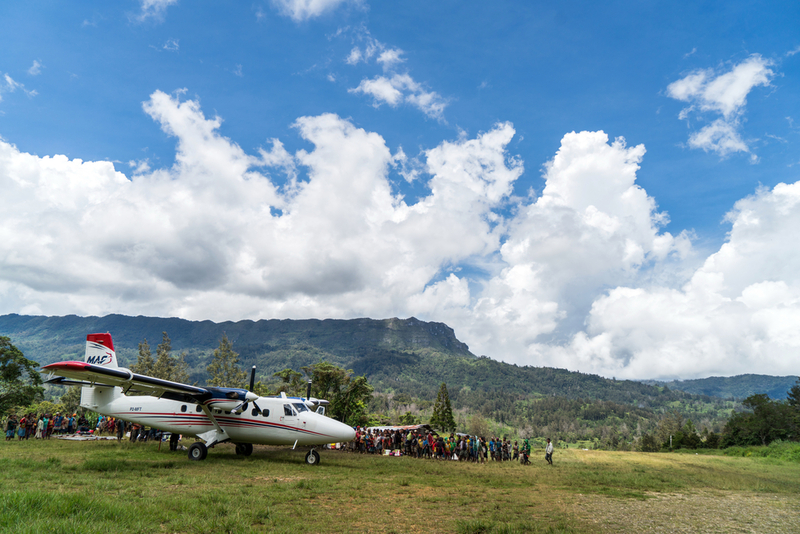 MAF is a locally registered foundation in Indonesia, and is collaborating with Ethnos360 and Helivida to transport doctors, food, and medicine to areas like the one pictured (nearby village of Boladangko). 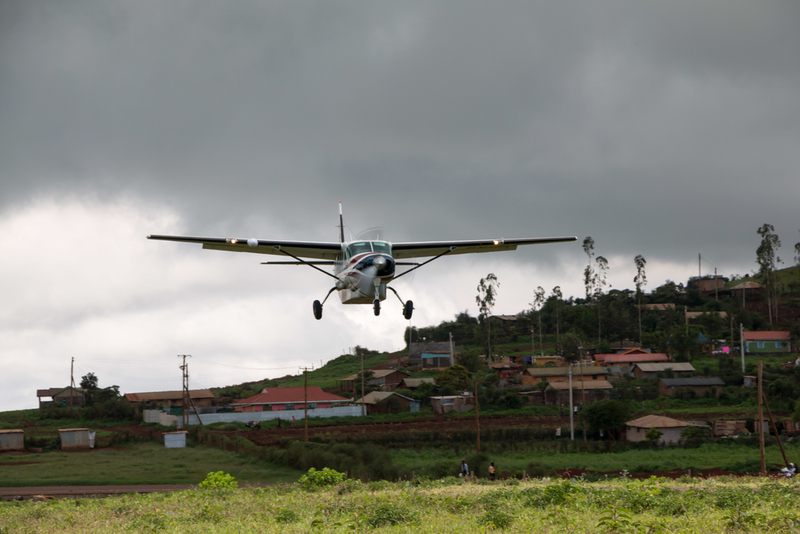 Pray for Divine favor for the ‘Last Mile’ Marsabit shuttle that was launched last week in Kenya. Pray that it will increase MAF’s impact for partners in the greater northern Kenya area of Africa. 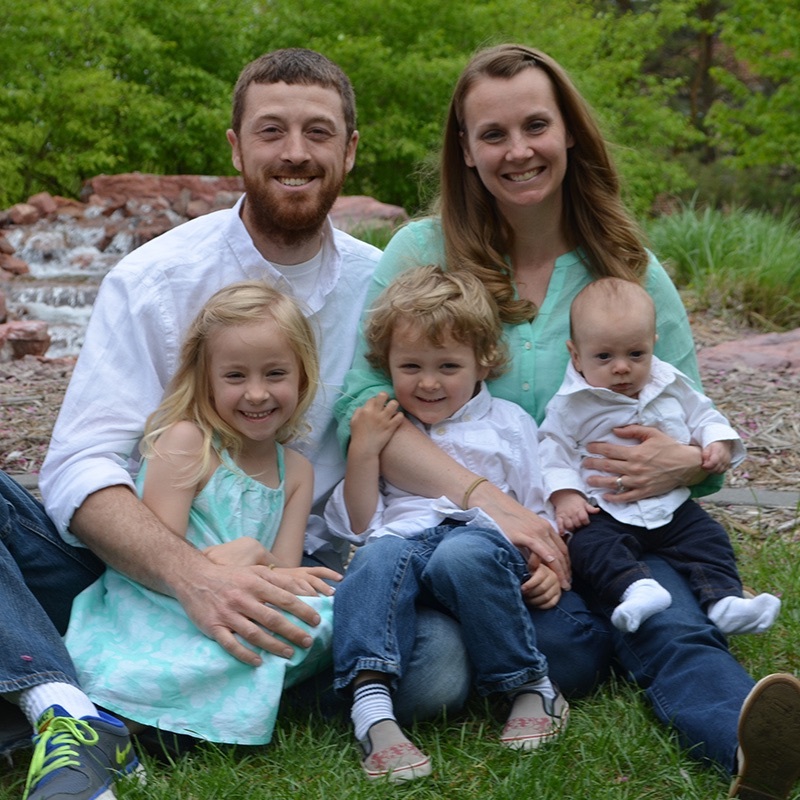 Lift up David and Erin Simon, a pilot/mechanic serving with MAF in Haiti. Pray for Erin as she cares for their young ones while homeschooling. Praise God for His protection and provision during times of unrest in Haiti. 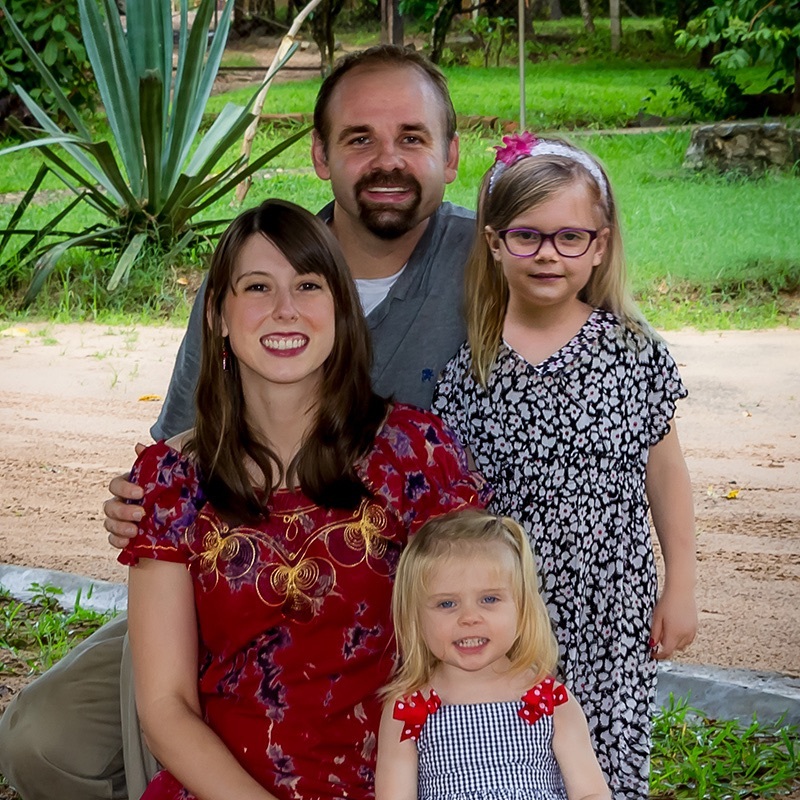 Pray for their upcoming furlough that it will be a sweet time of rest and reconnection with extended family and supporters. The MAF Papua New Guinea GA8 fleet is currently grounded pending resolution of some fuel pump issues. Pray that the relevant parts would be received quickly to get back in the air again. Lift up Steve and Nikki Simpson, a pilot/mechanic family serving in Lesotho, Africa, after three years in Mozambique. Nikki is raising their daughters, and finding opportunities to use her experience as a midwife to meet needs in the local community. There is a great deal of change going on for the Simpson family. Pray that they adjust well as they trust the Lord in all things. 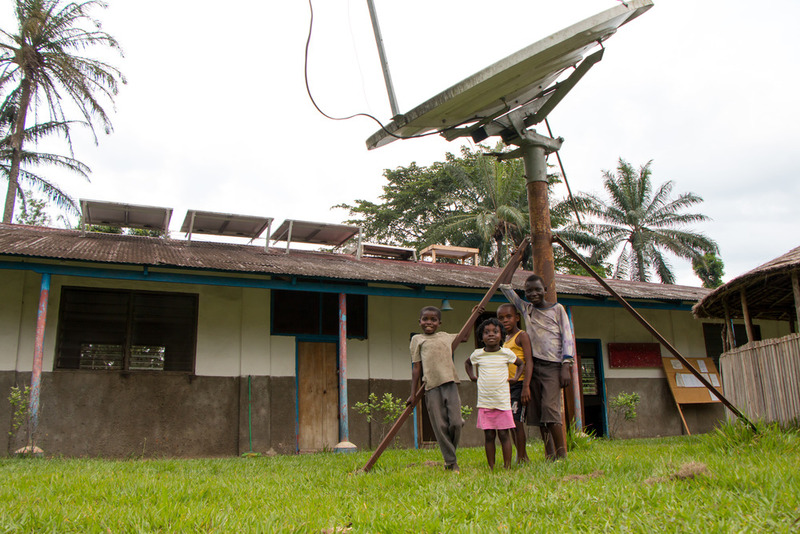 Pray for ourregional tech team leaders around the world. Also lift up the new director of Tech Resources, Jonathan Young, as he transitions into this role at MAF’s US headquarters.